It is the early part of the fifteenth century and the Hundred Years War rages on. The French city of Orleans is under siege, English soldiers tear through the countryside wreaking destruction on all who cross their path, and Charles VII, the uncrowned king, has neither the strength nor the will to rally his army. 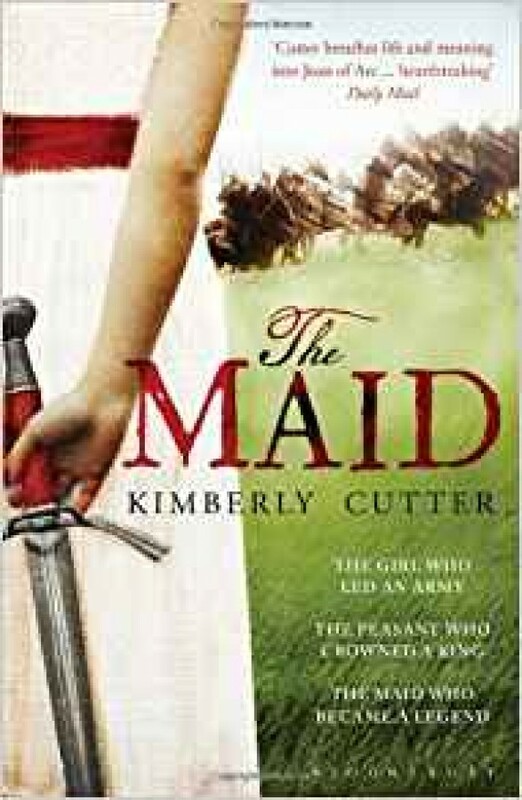 And in the quiet of her parents' garden in Domremy, a twelve-year-old peasant girl, Jehanne, hears a voice that will change her life - and the course of European history. The tale of Jehanne d'Arc, the saint and warrior who believed she had been chosen by God to save France, and who led an army of 10,000 soldiers against the English, has captivated our imagination for centuries. But the story of Jehanne - the girl - whose sister was murdered by the English, who sought an escape from her violent father and a forced marriage, who taught herself to ride, and fight, and lead, and who somehow found the courage and tenacity to convince first one, then two, then tens, then thousands to follow her, is at once thrilling, unexpected and heart-breaking.